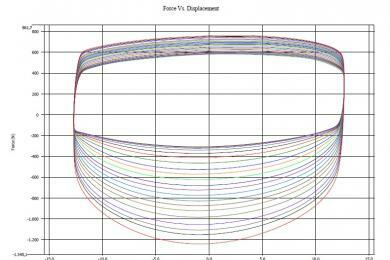 No need to compromise on performance/comfort due to the large adjustment range. 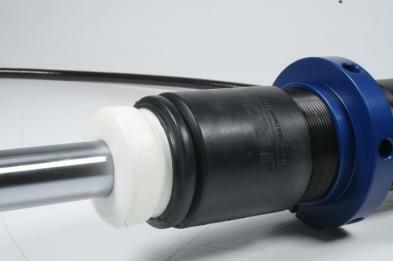 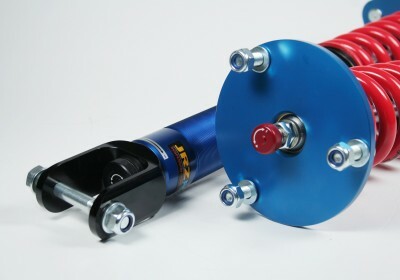 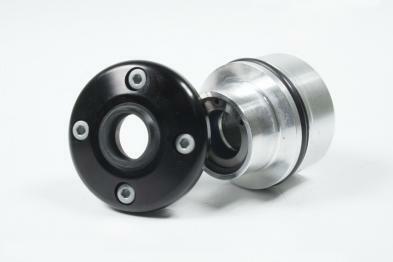 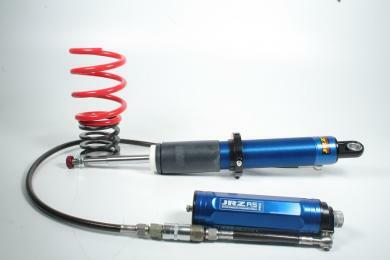 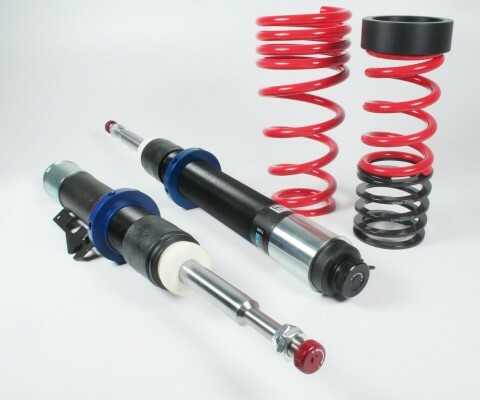 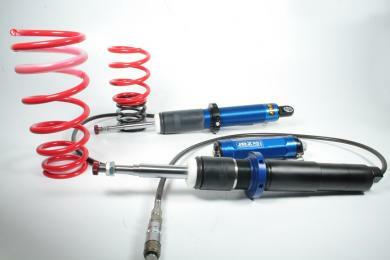 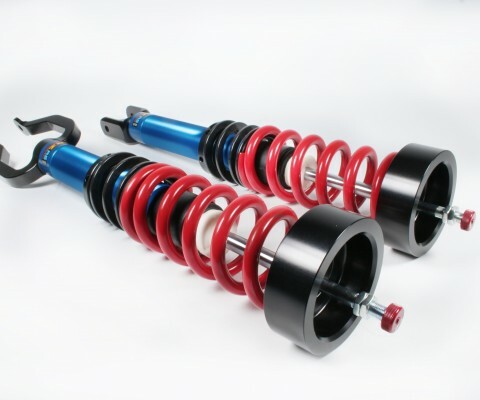 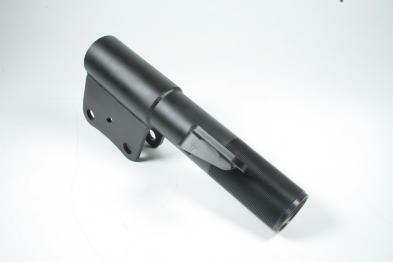 The suspension allows adjustment between smooth street use and aggressive track use. 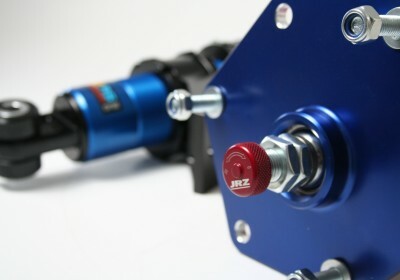 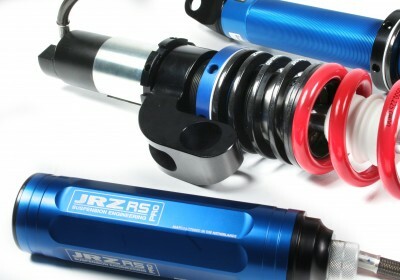 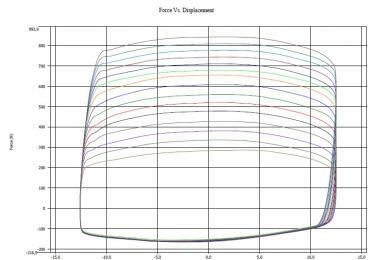 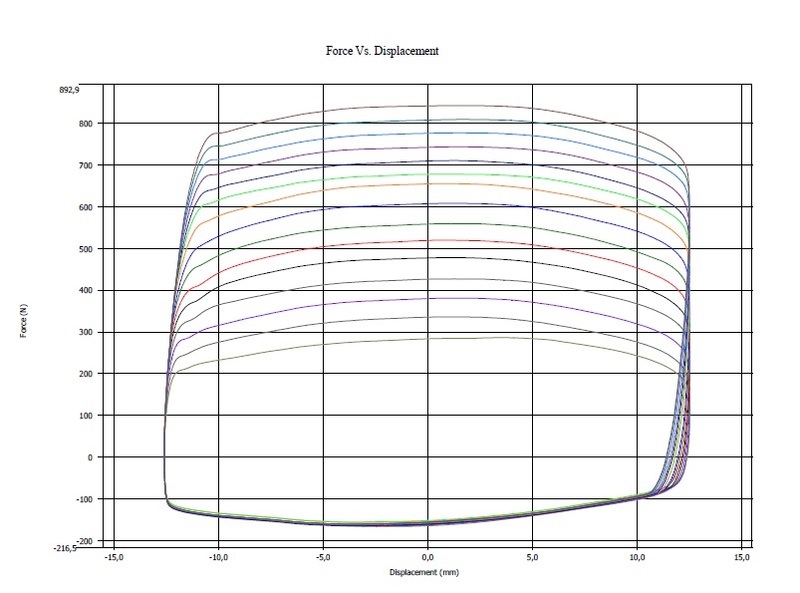 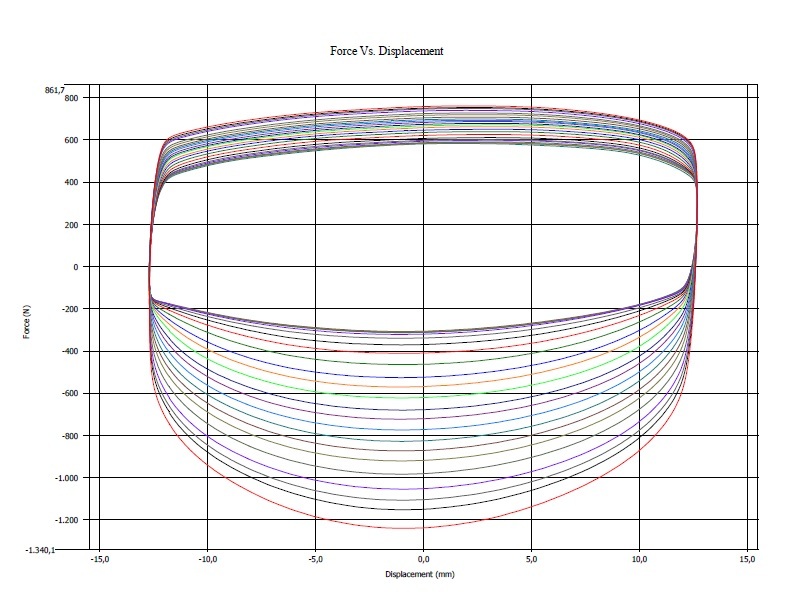 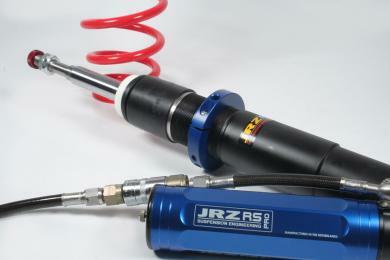 Below you can see the force / displacement graph of a typical JRZ RS PROO.